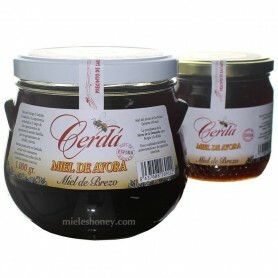 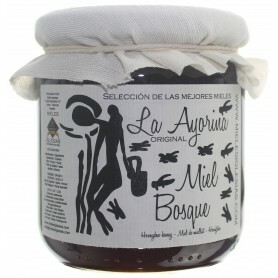 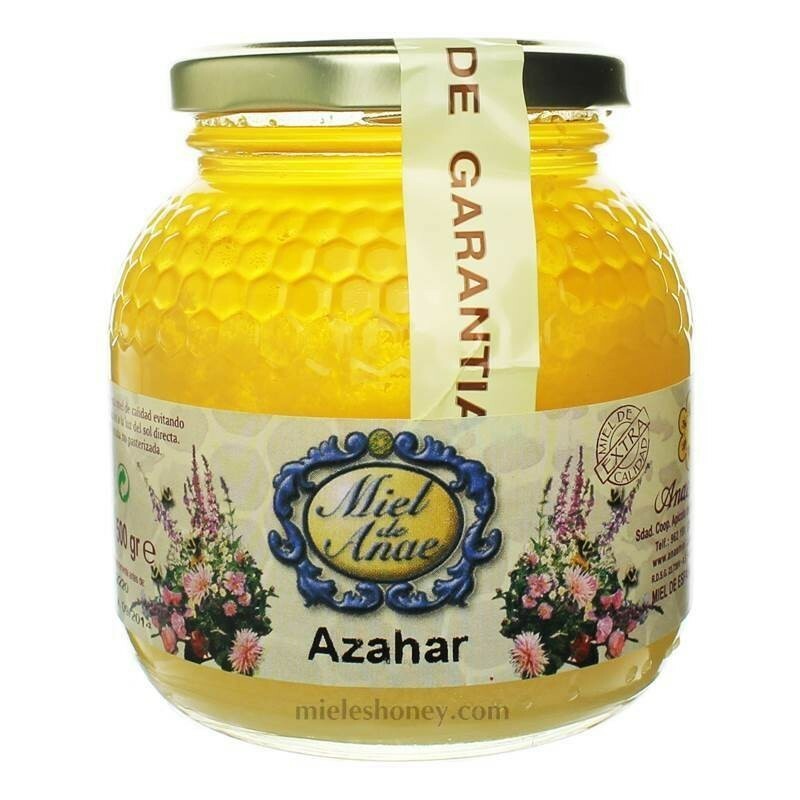 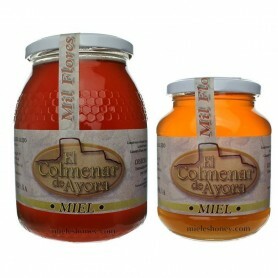 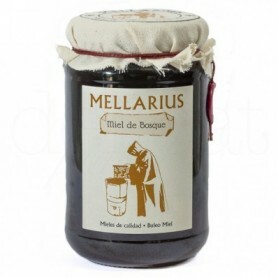 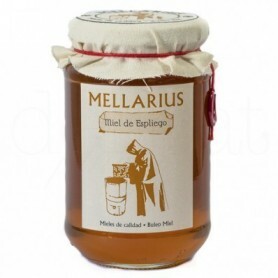 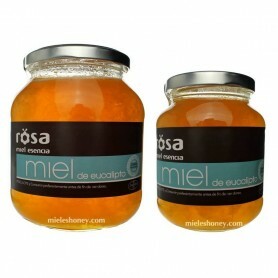 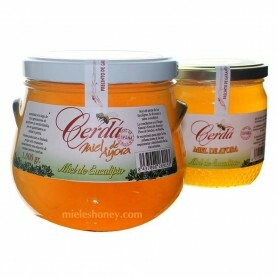 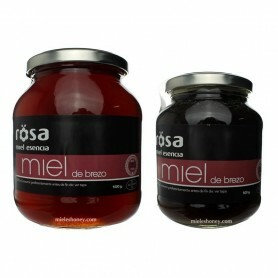 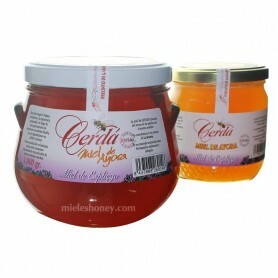 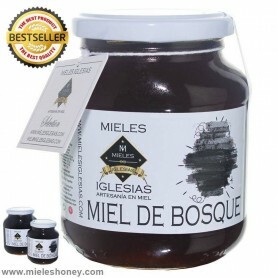 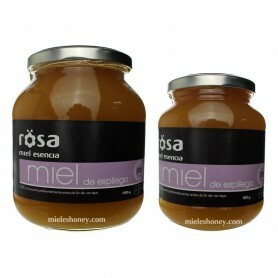 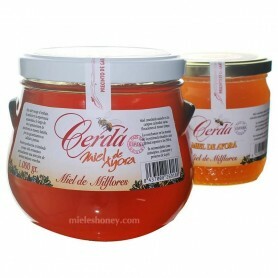 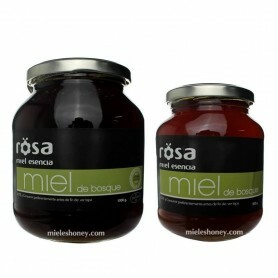 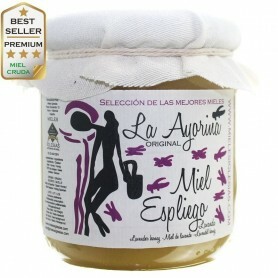 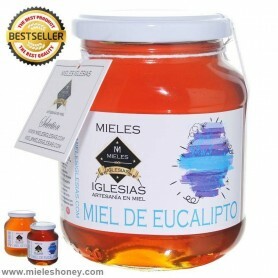 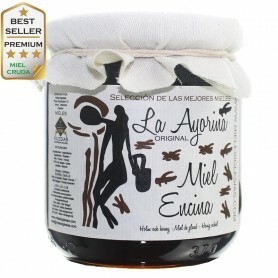 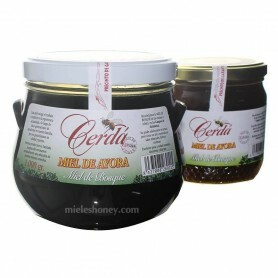 Sale of traditional orange blossom honey from the Levant region of Spain, packaged in Ayora, Cooperative producer and packager of honeys, presented in various formats, 500 g. and 1 kg. 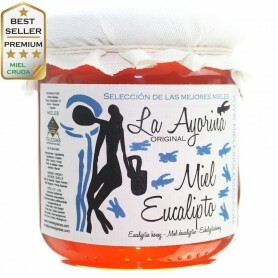 A natural product harvested mainly orange and lemon valence also in some area of Andalusia. 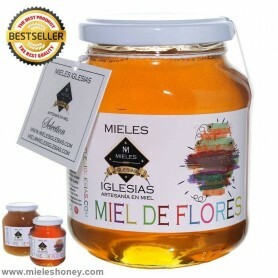 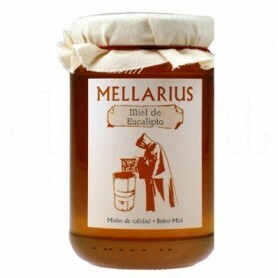 A prized honey by consumers for its fine flavor. 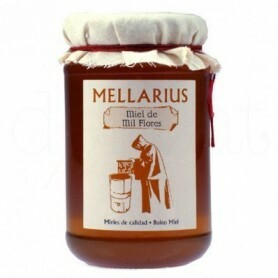 Highly recommended as a tranquilizer. 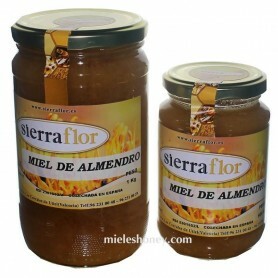 Weight - Format 500 g. - 1 Kg. 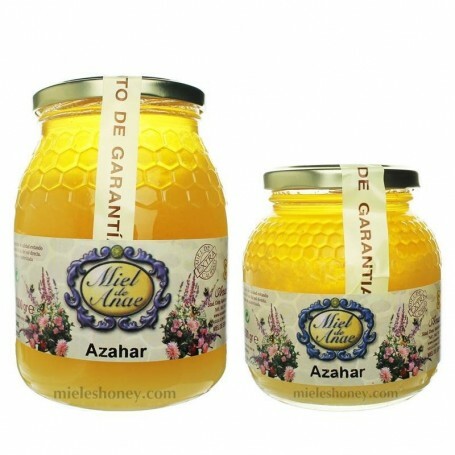 La miel de azahar es una de mis favoritas, siempre tengo en casa un tarro, a mis hijos les encanta. 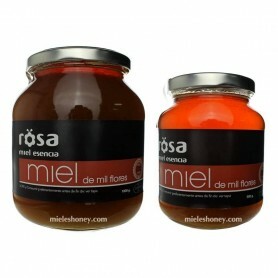 No dudaré en haceros un pedido para probar esta marca.